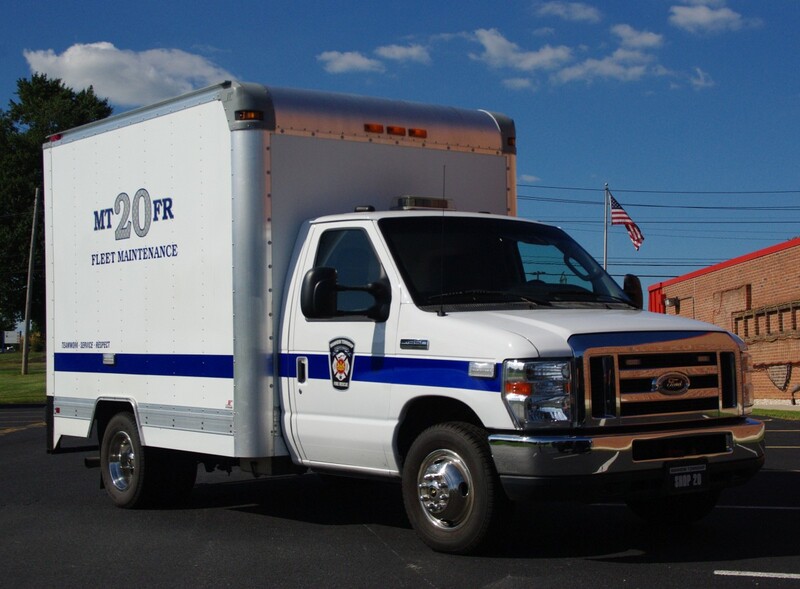 Manheim Township Fire Rescue maintains its own in-house Fleet Maintenance program, primarily for preventative maintenance and routine repairs. The MTFR Fleet Maintenance program is headed by our in-house Fleet Mechanic Lamar Sauder. The Fleet Mechanic is certified as an Emergency Vehicle Technician (EVT). Fleet Maintenance is provided in each of our three stations using an equipped Mobile Service Truck. The Fleet Mechanic also services and repairs all power tools, hand tools and other equipment owned by the MTFR Volunteer Firefighters Relief Association.